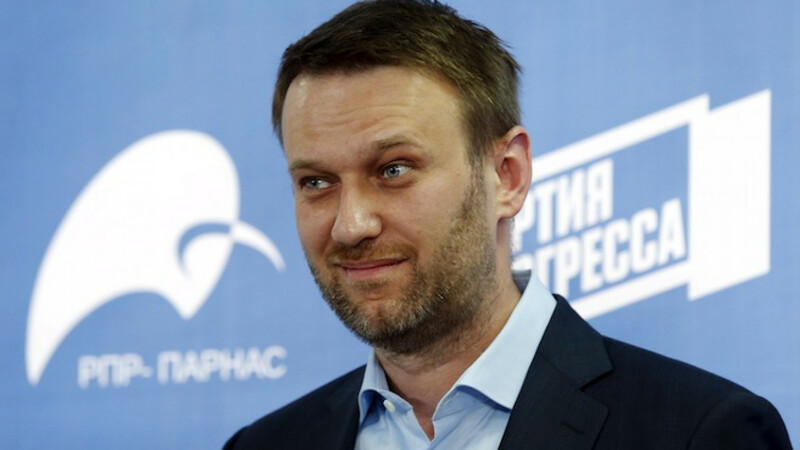 Russian opposition leader Alexei Navalny smiles during a news conference on opposition joint efforts at local elections in 2015, in Moscow April 22, 2015. 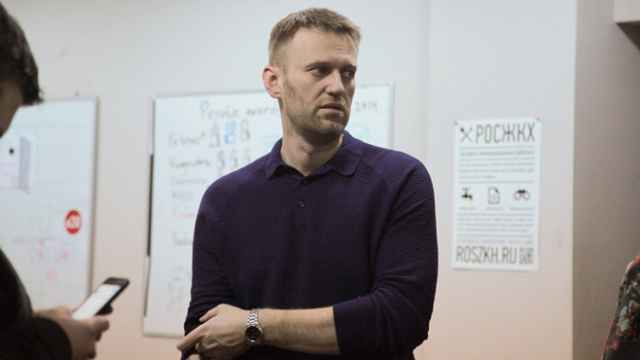 Russia's Justice Ministry has canceled the legal registration of opposition leader Alexei Navalny's Party of Progress, blocking its participation in regional elections later this year and hampering plans for an alliance of anti-Kremlin parties. The Party of Progress had agreed to run on a joint platform with RPR-Parnas, a party co-founded by slain opposition politician Boris Nemtsov, in regional elections coming up in September and parliamentary elections next year. "Of course, this is a reaction to the creation of the democratic coalition and, more importantly, our concrete plans for the election in three regions," Navalny said on his website. The ministry said in a statement published on its website that the Party of Progress had failed to register its regional branches within the required period of time. "Party of Progress will stay as a political structure because … the party is not a piece of paper, but people and ideas. 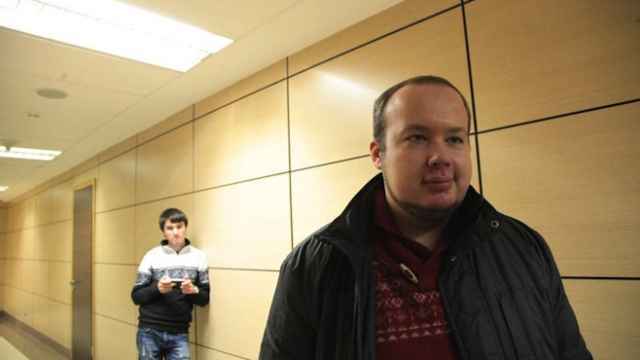 And we have both," Navalny said. President Vladimir Putin said earlier this month during a televised question and answer session that increased political competition was desirable, and that it would be healthy for members of the opposition to have representation in Russia's parliament. Opposition parties currently in the State Duma — the Communists and the Liberal Democrats — are known for their almost unwavering support of Putin. Putin's spokesman Dmitry Peskov declined to comment on the revocation of the Party of Progress' registration and dismissed Navalny's ability to challenge the Kremlin, Interfax reported Wednesday. “The president has such a level of trust and popularity and such an electoral rating that it's unlikely he perceives other politicians as a threat,” Interfax cited Peskov as saying. Members of the Party of Progress will take part in regional elections under the banner of RPR-Parnas, Navalny told Russia's RBC news website Wednesday. The Party of Progress signed an agreement with RPR-Parnas on April 17 to form a coalition. 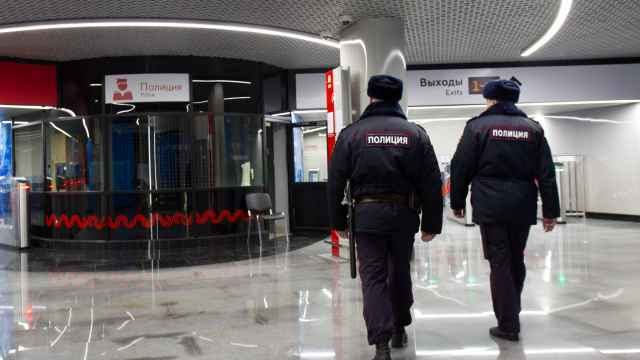 The move to consolidate anti-Putin forces came several weeks after Nemtsov, a key opposition leader and former deputy prime minister under Boris Yeltsin, was gunned down on Feb. 27 outside the Kremlin's walls as he walked home with his girlfriend.